This a list for the coffee addicts among yourselves! Dublin has plenty of coffee shops, from big chains to independent cafés scattered through the city centre. 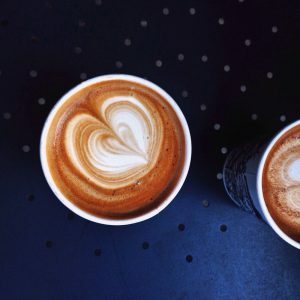 It´s hard to declare one best coffee in Dublin, regarding that everyone has a different taste, but this is a list with coffee shops that sell high quality and really good tasting coffee. 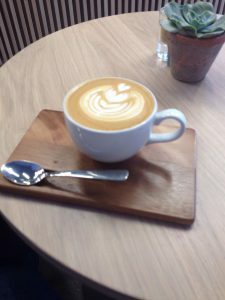 Take this list as a motivation and inspiration to try to find your personal best coffee in Dublin. I´m sure that you will like the coffee from the shops on the list, but make yourself an image of that! Coffee Angel opened his first stand back in 2004 in Dublin, but by now has expanded to 6 different locations in the South of Dublin. You will find a local feel with friendly staff in their coffee shops as well as pastries and, of course, coffee. 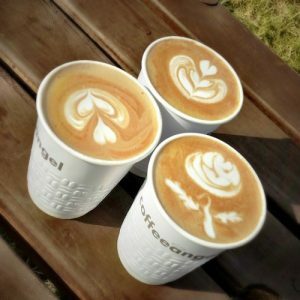 The coffee is made by award-winning baristas, so be sure to get a high quality and tasty coffee there. These expert coffee roasters roast their own coffee beans, so you can expect a high quality directly from the source. They have 2 locations near the Grand Canal where you can find coffee with various origins and tastes. Furthermore, they offer tasting courses and also Breakfast, Brunch and Lunch there, to compliment your freshly made coffee. They offer coffee with different coffee beans from various local roasters in their neighbourhood café. You can also buy small cakes or loose leaf teas there, but the quality coffee is really standing out there. You can find them at 50 South William Street. 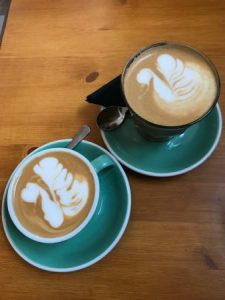 In 6 locations scattered through the city centre you can enjoy their amazing coffee with some impressive Latte Art on top. The award-winning baristas will make sure to serve you an excellent coffee as well as a selection of sandwiches and pastries. 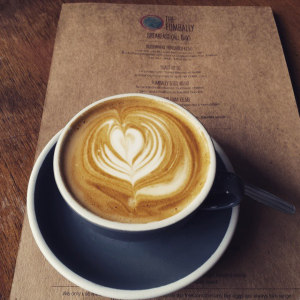 In Fumbally Lane you can enjoy some spectacular food and coffee. The coffee beans have various origins, so you can try different flavours too. 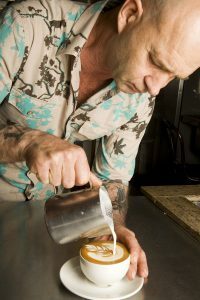 They get their beans of 2 different roasters and you can order some coffee with homemade sunflower milk, if you’re intolerant to dairy products. 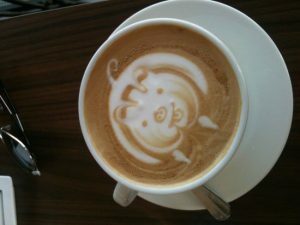 If you like some amazing Latte Art, this is your place. The highly-trained baristas will beautify your coffee for example with liquid chocolate or classical just with milk. They use the award-winning Fixx coffee beans and also sell cakes and sweet treats for your sweet tooth. You can find the café in 68 Aungier Street. This new café attracts with beautiful Latte Art as well as some top notch coffee. The beans are from 3FE and from the Caravan Roastery and ensure a high quality. This new spot for coffee lovers also offers a nice brunch menu. If you want to pop in, the café is in 39 Aungier Street. The designful café has 2 locations in 57 Manox Street and 34 Lennox Street. They convince with some really good coffee from the Koppi Fine Coffee Roastery from Sweden. You will also find cakes and bakes out of their own mini bakery in the back of the café. Indeed perfect conditions for a perfect coffee. Since 2016 they offer coffee from around the world and if you want to taste new beans often, this is your place to be. Moreover, award-winning baristas will prepare your coffee and one is even the Irish barista champion of the year 2017. Their house coffee comes from Square Mile Red Brick and you can find the café at 7 Haymarket in Smithfield. 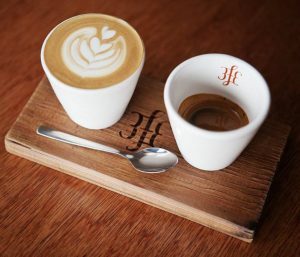 Kaph focusses on speciality coffees and also get 3FE coffee blends. 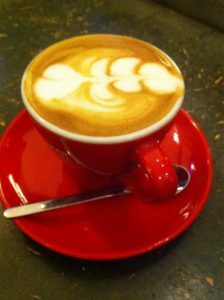 Get on of their delicious coffees along with some cake or pastry. You will find them in 31 Drury Street and you can enjoy a sunny day with a coffee on their benches outside. 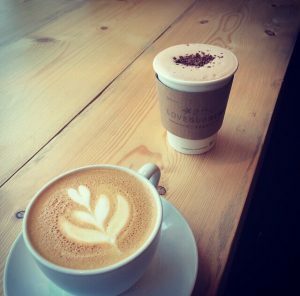 Enjoy these amazing coffees which you can find during your stay in Dublin! !